This article will explain how to change your WordPress Urls. The urls in the database need to point to the actual location of your site. If they do not, the site will not work correctly. From your account cpanel, go to the databases group of icons, and click on phpMyAdmin. 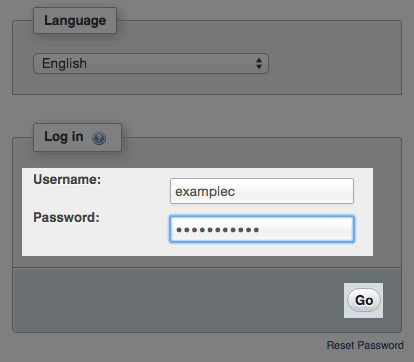 When prompted log in with your cPanel username and password. These steps explain how to change the URLs in the database. Note: The urls in the database need to point to the actual location of your site. If they do not, the site will not work correctly. The wordpress URLs will now be set to what you entered. Now that the site URL's have been changed its a good idea to update your permalink structure as well. These steps explain how. Without making any changes to your settings click the save button at the bottom.